1. .blend file. Open and just start the game engine. It uses GarboChess python version now. 2. .py file of chess logic for any python project (chess moves, FEN, PGN, openings, samples). Pieces not mine, just downloaded from internet. Anyway it looks very cool baked on Blender! It's amazing I didn't know about this until I came across this blog article of yours here. And there is also one thing that I wanted to ask you. Do you own any helpful information about how to defend your entries from being used without you knowing it? I am not defending it. 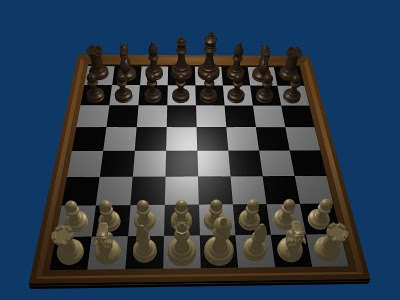 Real chess players use better software. Chess AIs also are not mine. I have seen sources for free with such a math.science inside, and I'm thankful if someone shares knowledge. My projects are kinda self-education process with working result at the end. Thank you for sharing valuable information. Nice post. I enjoyed reading this post. The whole blog is very nice found some good stuff and good information here Thanks..Also visit my page win at chess - On this website we will show you how to win your chess games. Depending on your current knowledge we have several tips how you can improve your game. I don't to ask a technical question but a psychological one. where do you derive the inspiration to come up with such an idea and to surpass the overwhelming task of actual creation. How did you get started up, thats what i find very difficult with lots of ideas at hand? very nicely done ..sincere congratulations for that ..a silly question if i may ..could i insert another theme for the game ..replacing the actual pieces with another ones but keeping the same fluent shape and smoothness of the game in the same time ..i would like to place teeth shaped pieces and make it "dental" theme chess game .? Thanks for congrats. Of course, I'm glad that You find something valuable in it. Use and modify as You like. 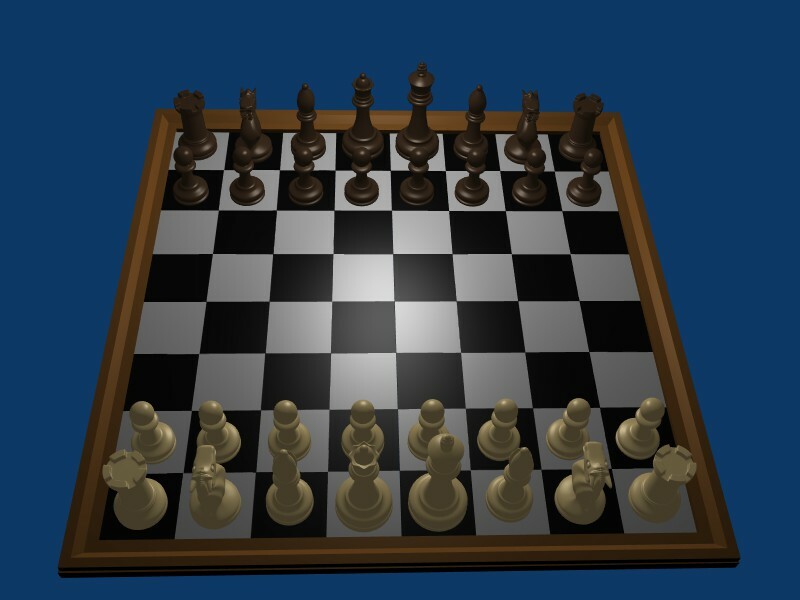 A tutorial would be amazing, and a implementation of python-chess 0.16.1 would be even nicer.. I want to learn blender and this example is amazing, though it's a lot to process for a beginner.. Very nice. I stalemated. I can send a screenshot if you like.